Laredo Housing Authority Special Projects Department priorities and goals are to ensure safe, decent and sanitary housing for all residents, and to ensure compliance with the practices, policies and procedures of the Laredo Housing Authority and HUD. Special Projects provides LHA residents with all the latest available community resources. Special Projects also partners with other community agencies to bring services and special programs that motivate our resident youth, persuading them to stay in school, avoiding drugs and gangs, improving their life style, and enhancing their prospects for the future. Special projects is responsible in the planning, coordinating, and implementing of programs and events that enhance and motivate residents. Special Projects provides a drug and gang-free atmosphere at all its events. Finally, Special Projects keeps residents and youth informed of events and activities via a variety of informational channels, including flyers, bulletin boards postings, and meetings. Our programs have assisted more than 1,500 households within our managed regions. Programs offered include classes in (ESL), English Literacy and Civics Education, and Adult Secondary Education (GED preparation). A specific class schedule will be determined on an individual basis when the student enrolls. Is at least 16 years of age. Is not enrolled in or required to be enrolled in secondary school under the law-beyond compulsory school attendance. Lacks mastery of basic skills. Does not have a secondary school diploma or equivalent. Is unable to speak, read, and write English. To assist adults to become literate and obtain the knowledge and skills necessary for employment and self-sufficiency. 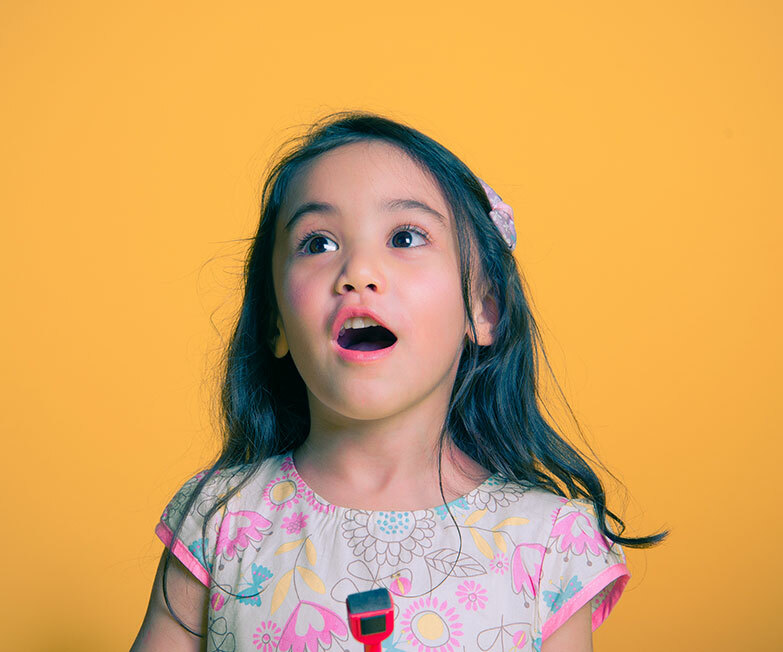 To assist adults who are parents to become full partners in their children’s education. To assist adults in the completion of a secondary school education. The Senior/Disabled Services Program operates daily 8:00 to 5:00 pm. Recreational activities are part of an everyday activity at Senior Citizens Home. 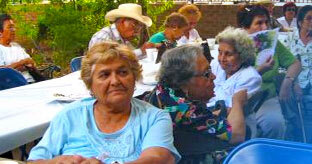 Activities include but are not limited to, loteria, exercises, walking for fitness, arts & crafts and dancing. Special events are celebrated which include but not limited to birthdays of the month, Mother’s day, Senior Month, Father’s day, Thanksgiving and Christmas. Supportive services provided include transportation for field trips and grocery shopping. We also make referrals to other community services providers that assist the senior residents with their needs. A daily meal is provided to our senior residents by one of our agency partners (BANC) . The senior center provides events where residents have many opportunities to socialize and interact with others in a friendly environment. Resident Councils serve as the voice of the residents at each public housing development. LHA residents are automatically members of their Resident Council. Resident Councils have officers and Central Resident Council members who are elected by the LHA residents. These include the positions of president, vice president, secretary, treasurer and The 5th officer. The purpose of the Resident Councils is to improve the quality of life for the residents of the Laredo Housing Authority. Issues and problems generally affecting the residents and their community are discussed in the monthly meetings at each site. Councils conduct a variety of activities, events and fundraising events to help improve quality of life; promote education, economic stability, and recreational opportunities for the residents. Other activities include property beautification and cultivating positive relationships with LHA management. Resident Councils have monthly meetings where they make decisions about upcoming activities.